Inspired by the tremendous care her dog Max received at the WCVM as a result of a rare disease, Katelyn Maruca pledged to help veterinary medicine students succeed through scholarship support. Katelyn Maruca struggled with the most difficult and emotional decision a pet owner ever has to make. She thought the health conditions that plagued Max, her beloved Maltese bichon, would cause him too much pain and suffering and had to consider whether she would have to say goodbye. Fortunately, it was a decision she did not have to see through—her dog’s story had a happier result than she expected, thanks to the staff of the Western College of Veterinary Medicine (WCVM). Maruca initially brought Max to the WCVM’s Veterinary Medical Centre as he experienced persistent symptoms of vomiting, digestion complications, dehydration and a lack of appetite. Veterinarians diagnosed him with esophageal strictures, a rare condition in which damage to the esophagus is caused by excessive vomiting, resulting in an inability to properly swallow food. Upon doing her own research about the disease, Maruca was disheartened by what the searches revealed. She found many accounts of the condition reoccurring, pets living with feeding tubes for years and, ultimately, a significantly shortened life span and compromised quality of life for affected animals. 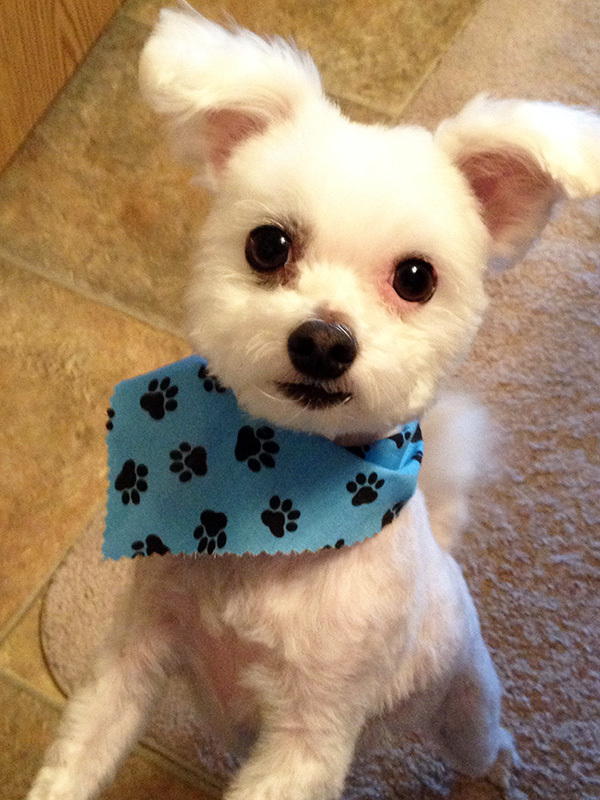 Because Max’s condition was so rare, the college offered to cover his treatment costs since veterinarians and veterinary students could gain greater insight from his case. 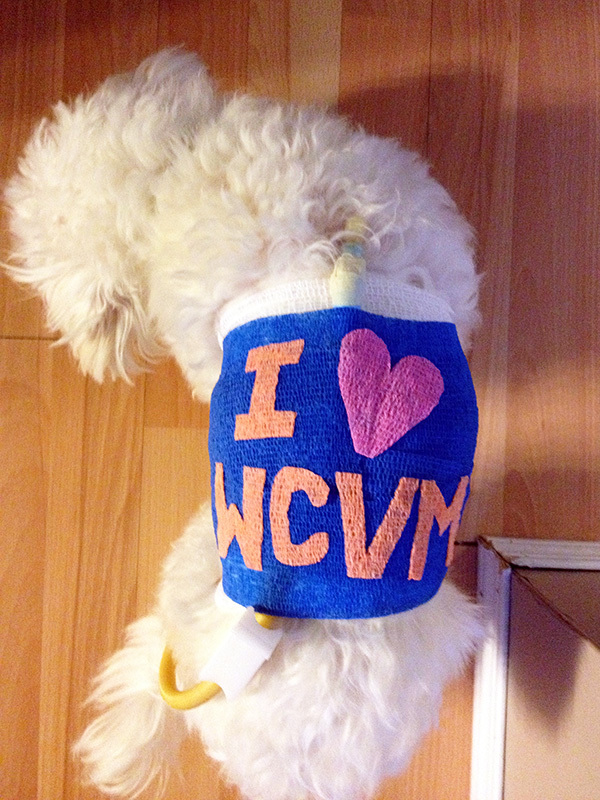 Maruca’s veterinarian assured her that the WCVM’s Small Animal Clinic would help care for Max while she was working full-time. 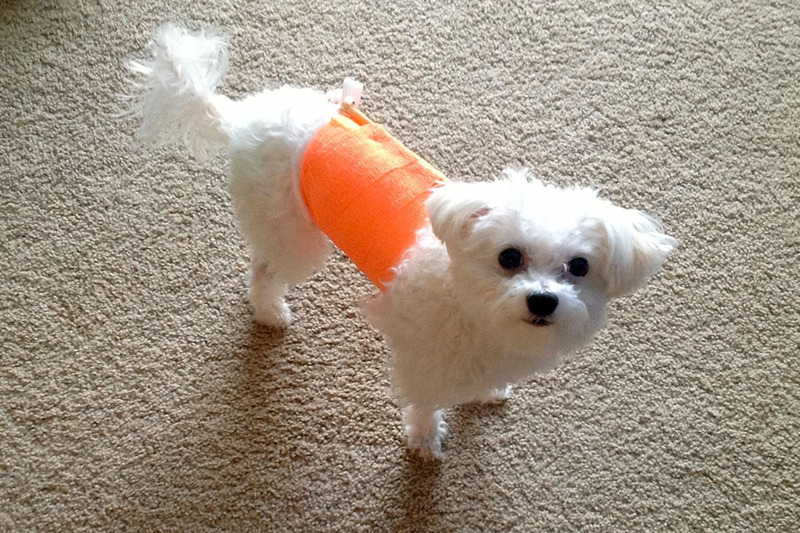 Max had to undergo five treatments to stretch the strictures so food could travel to his stomach. During that three-month span, he also required periods of 24-hour supervision, several rounds of various medications and meals delivered through a feeding tube. Six years later, Max is stricture-free, full of energy and eating a soft food diet without a feeding tube. The WCVM team’s attentiveness, concern and willingness to go above and beyond for Max resonated with Maruca, so she created the Max Maruca Small Animal Clinic Award. “I felt that I should give something back as all his treatments and care cost thousands of dollars,” Maruca stated. The $1,000 award annually recognizes a fourth-year student who has completed a small animal clinical rotation and has demonstrated exceptional client communication, patient care, compassion, teamwork and the ability to build strong student-client-pet relationships. “These are skills and competencies we try to develop in all of our students. However; when we announce the recipient of the Max Maruca Small Animal Clinic Award each year, there’s always a thrill of pride in knowing that this graduating veterinarian is excelling at providing compassionate care for our patients and establishing relationships with pet owners,” said Dr. Douglas Freeman, WCVM dean. Richards was especially appreciative of the gift as it was supportive of her reaching her career goals. “With the rising costs of education, and associated increasing student debt, establishing awards helps to minimize barriers to make education more affordable. It also gives students something to strive for and is a recognition for all of their hard work,” said Richards, who is now a veterinarian and owner of the Sundance Animal Hospital in Calgary, Alta. Six years later, the highly emotional experience has created a special bond for Maruca and the WCVM clinical team—a happy ending for Max and a happy beginning for the student recipients of the award that bears his name. Article re-posted on Jan 10, 2019 11:26:56 AM .